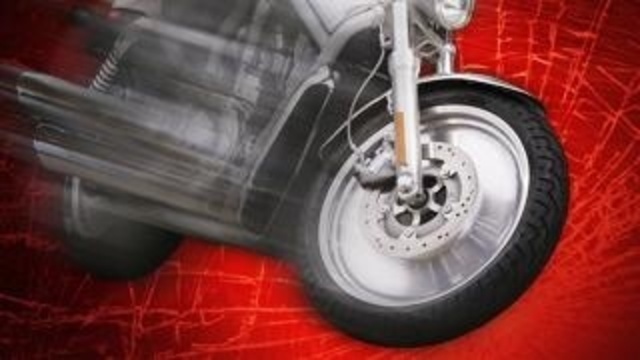 The News 6 App provides local, state, international and worldwide news, along with weather resources and more, including local movie times, lottery numbers and your daily horoscope. The app was updated in November 2016 to provide a sleeker, responsive look. 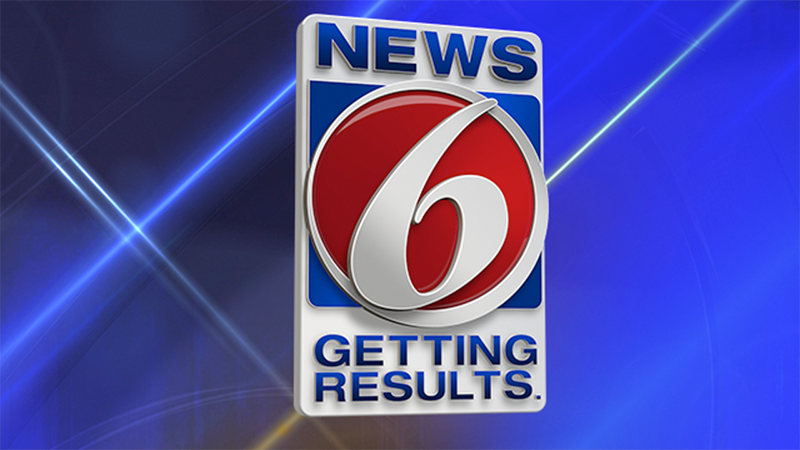 The newest weather app from News 6 gives viewers instant access to interactive radar, while also providing the daily forecast and an extended outlook. Weather stories and push alerts from News 6 meteorologists are also available on the app. 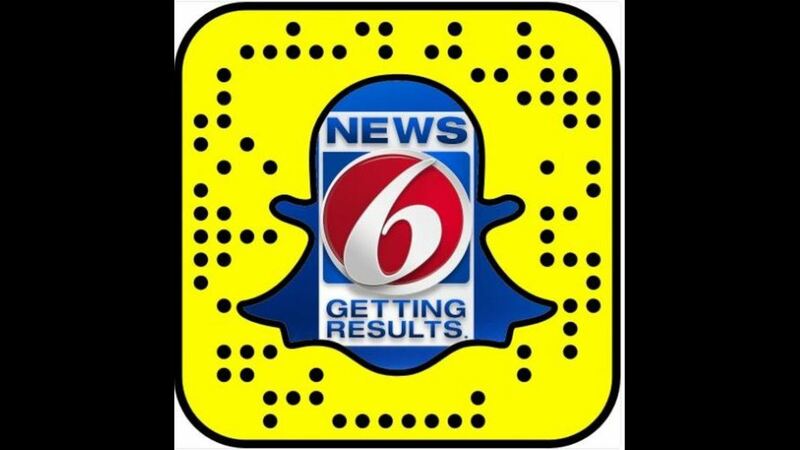 Several apps are available from News 6, offering users news, weather, traffic information and more while they're on the go. 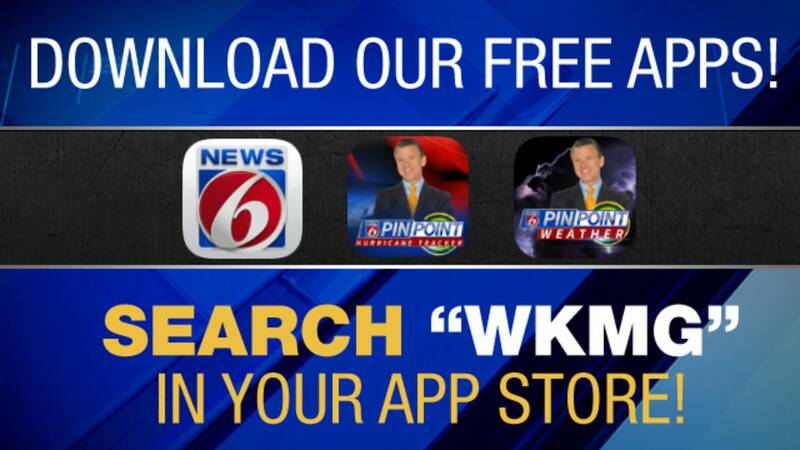 Download the Hurricane Tracker App to your phone or tablet to get several features, including interactive radar, push alerts, improved navigation for tracking the tropics and video from the News 6 weather team. And don't forget to follow us on your favorite social networks.